Megabus: bus tickets around Europe from £1! 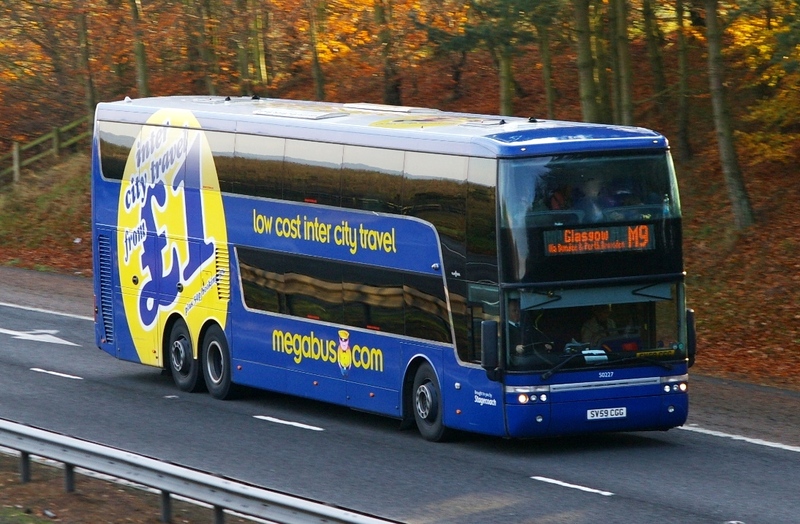 Megabus just launched new promotion and offers tickets around Europe for incredible prices. One way journeys like London – Paris or Paris – Amsterdam will cost you only 1 British Pound! That’s amazing price for these journeys which take 7 or 8 hours! Megabus focuses mostly on UK, France, Belgium and Netherlands but serves also some destinations in Germany. Travel period for this promotion is from 29th March until 18th May 2014. « Cheap flights to Mallorca: Warsaw-Palma de Mallorca for €75!